Real Madrid will be without some key players for tonight’s Champions League match against Tottenham Hotspur with Raphael Varane joining Gareth Bale and Keylor Navas on the injured list. However, despite missing training on Monday Isco has been named in the travelling squad. Varane picked up an adductor muscle issue during Sunday’s surprise 2 – 1 La Liga defeat at Girona and Isco also suffered from a thigh problem later in the game. Bale and Navas will also miss tonight’s trip to Wembley as they have failed to recover from their own injures in time. The confirmation of the injuries came just before the team flew to London for a game that could decide who finishes top of Group H and is seeded in the round of 16. 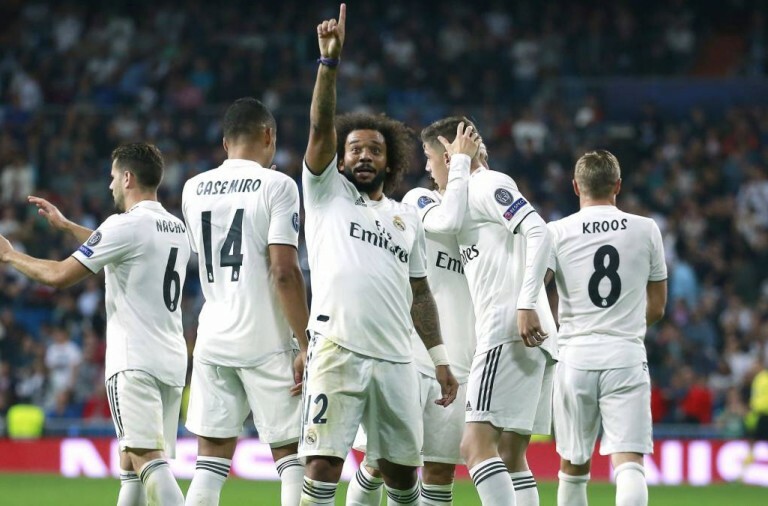 The teams have seven points apiece from their opening three Champions League fixtures and they drew 1 – 1 at the Santiago Bernabeu two weeks ago. A win for either team will pretty much guarantee progression to the round of 16 regardless of what happens in Wednesday’s other Group H clash between Borussia Dortmund and Apoel Nicosia. It is likely that Nacho Fernandez will start in place of Varane in central defence while 18-year-old Achraf Hakimi is expected to once again replace the unavailable Dani Carvajal at right-back, with Kiko Casilla in goal in place of Navas. If Isco is unable to play then Marco Asensio or Lucas Cazquez could be in the starting eleven. In Tottenham news Harry Kane was back at training ahead of the game after missing Saturday’s loss to Manchester United due to a hamstring injury. 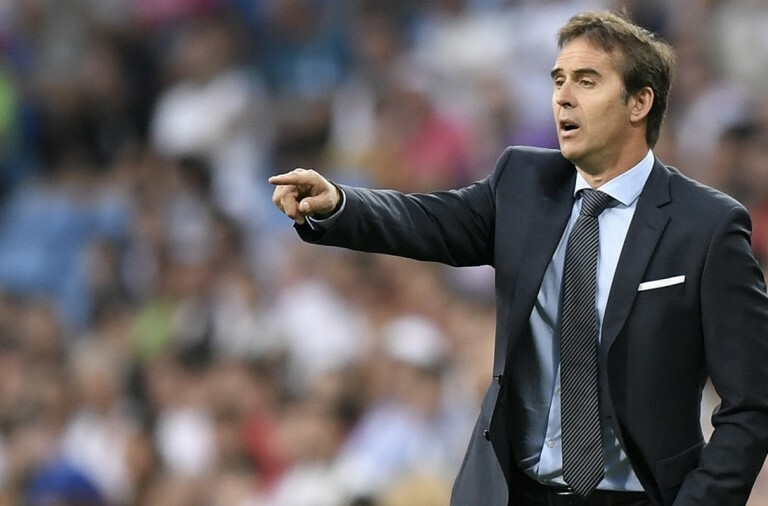 Madrid will be feeling humiliated following Sunday’s defeat at Girona. 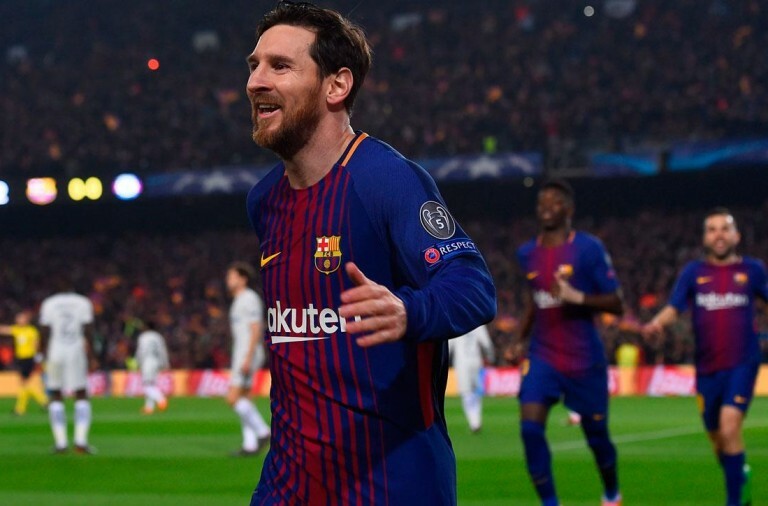 They are also now eight points behind Barcelona in La Liga and are facing questions about motivation and strength in depth.